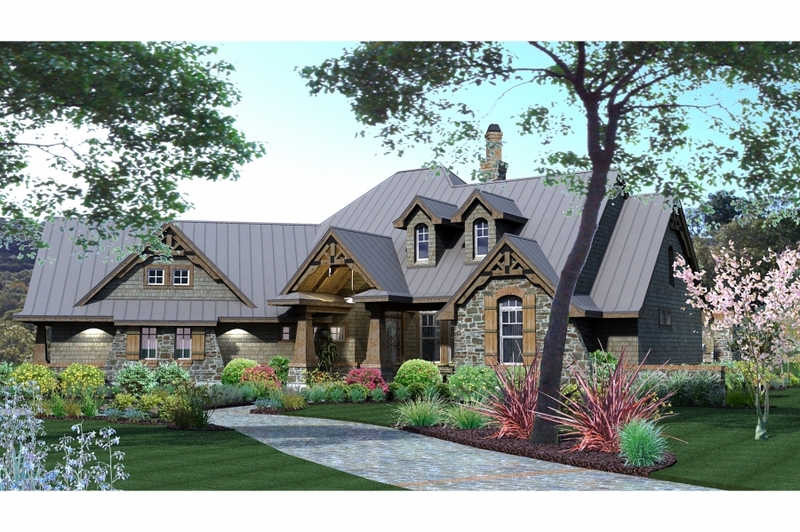 A rustic, country-style exterior gives this popular home an inviting charm. 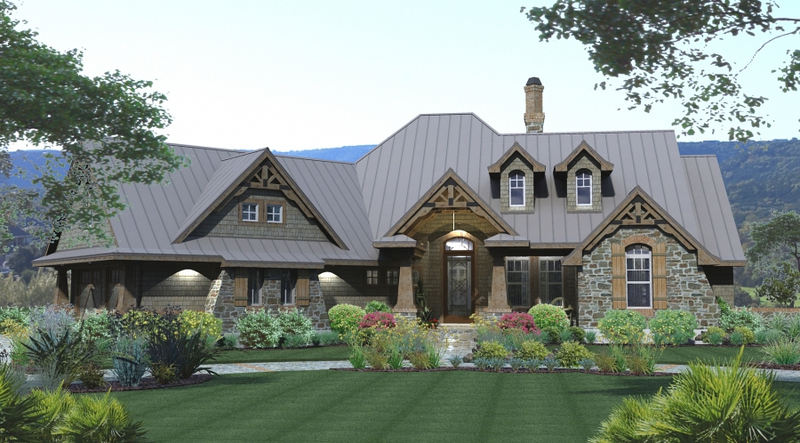 A rustic, country-style exterior gives the Montagna di Grazioso an inviting charm. 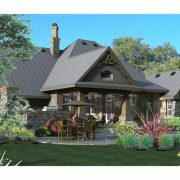 Inside, the elegant dining room serves guests in style. 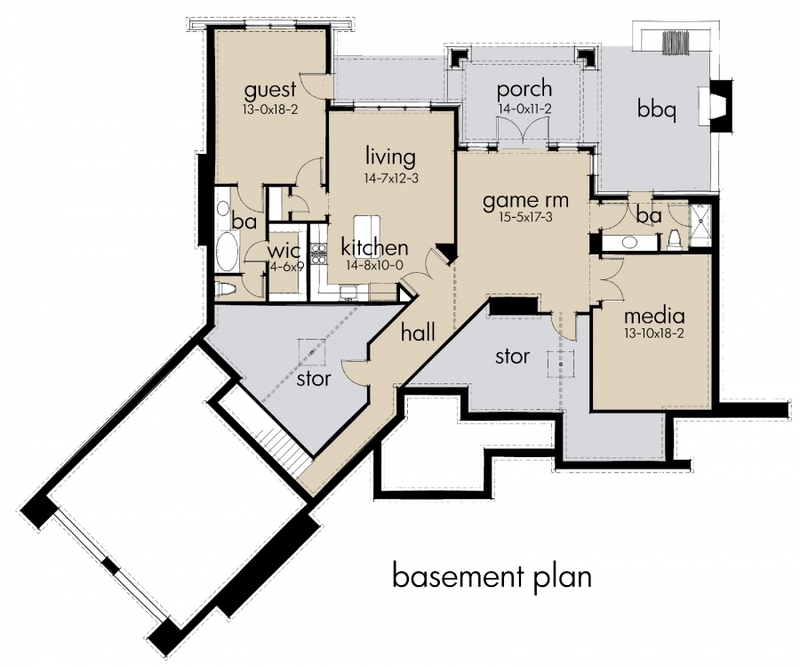 A see-through fireplace adds plenty of ambience. 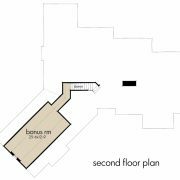 Step into the spacious family room for dessert and coffee. 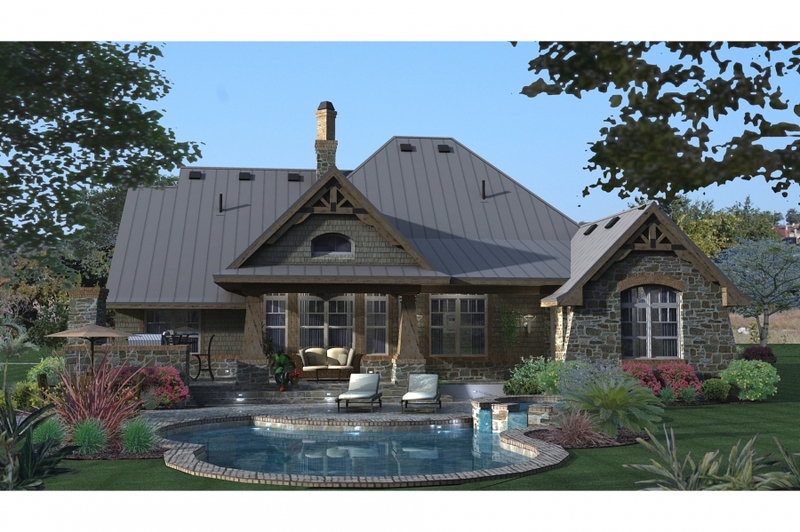 How about further conversation and fresh air on the lanai and barbecue porch? 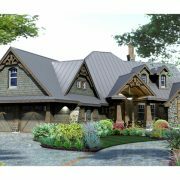 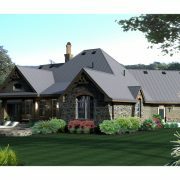 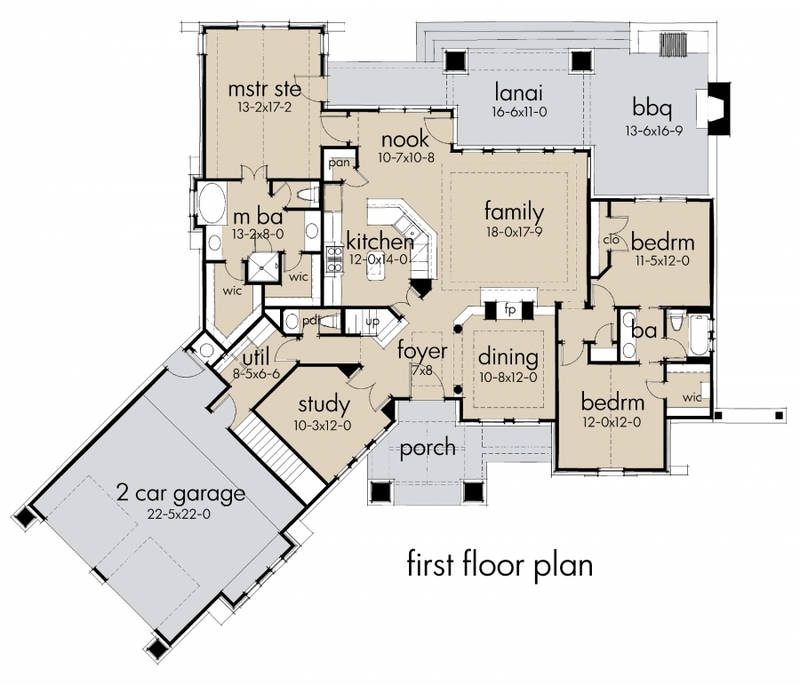 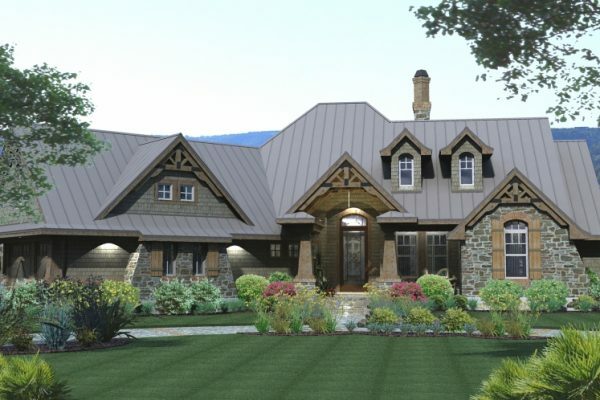 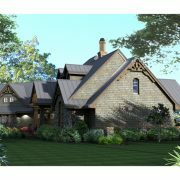 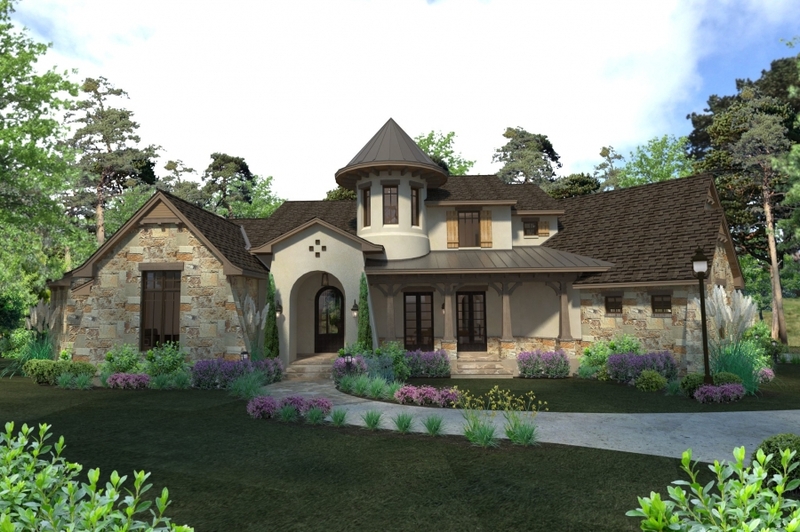 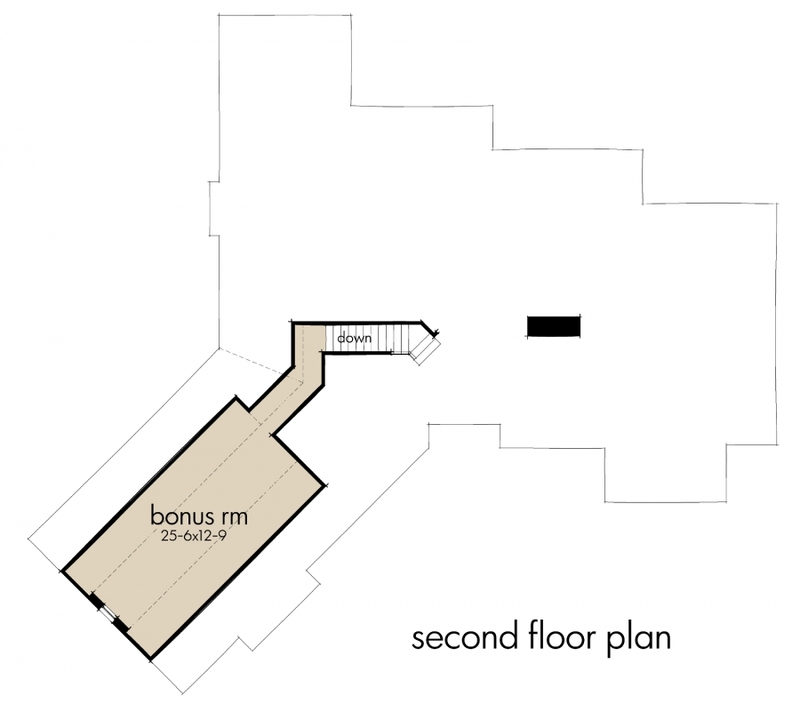 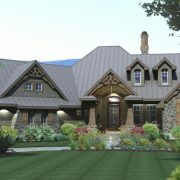 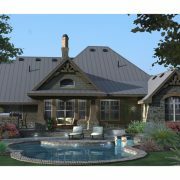 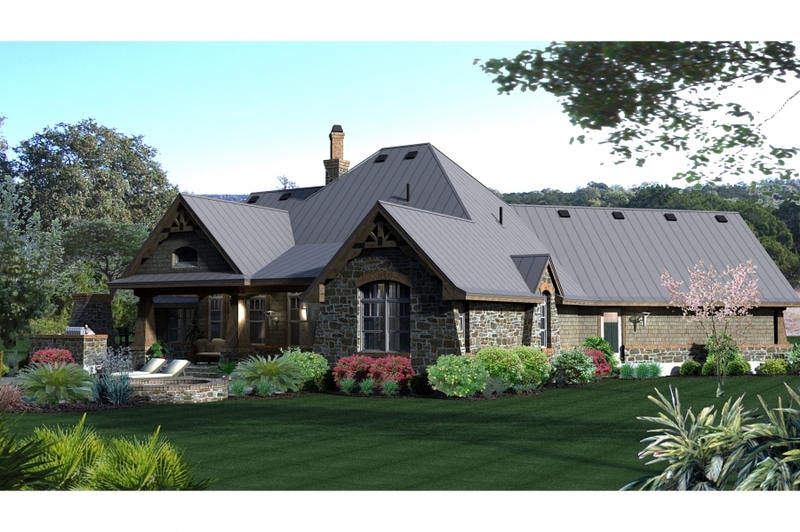 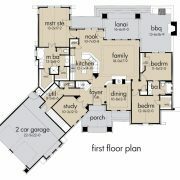 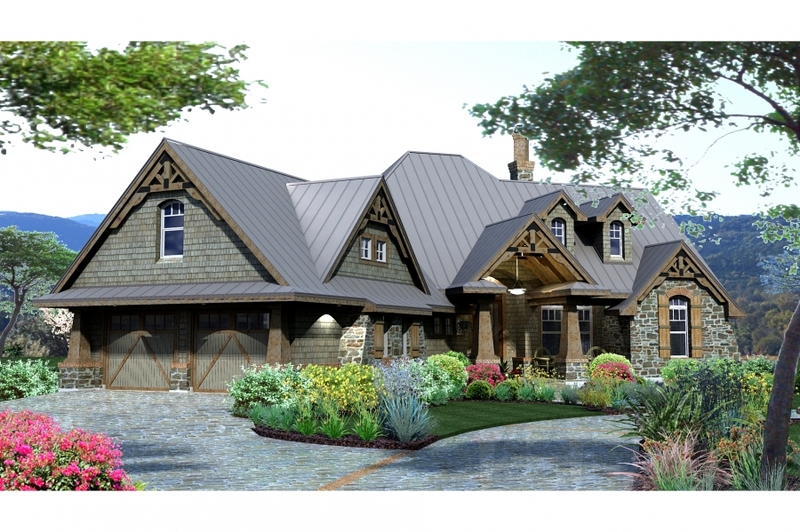 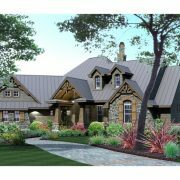 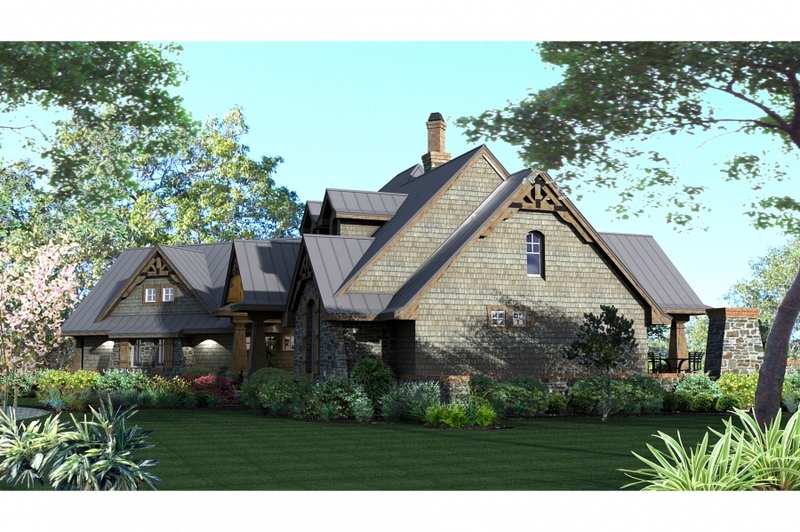 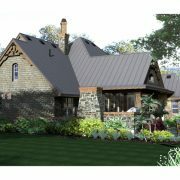 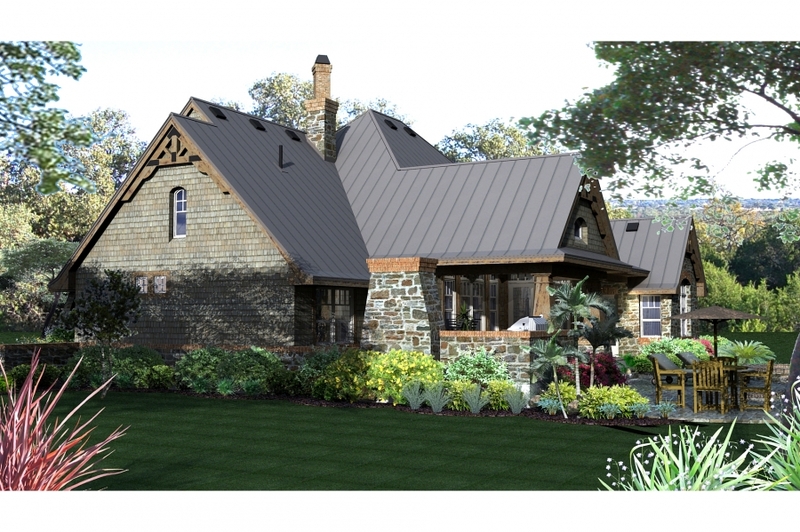 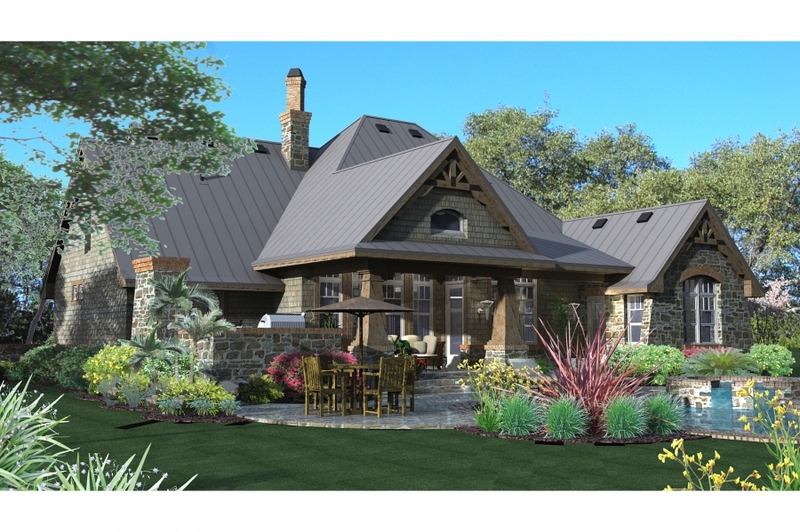 You’d be hard-pressed to find so many features on most house plans of only 2,106 square feet. 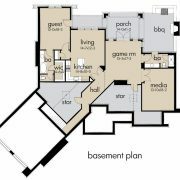 Oh, and did we mention the soothing master bath?